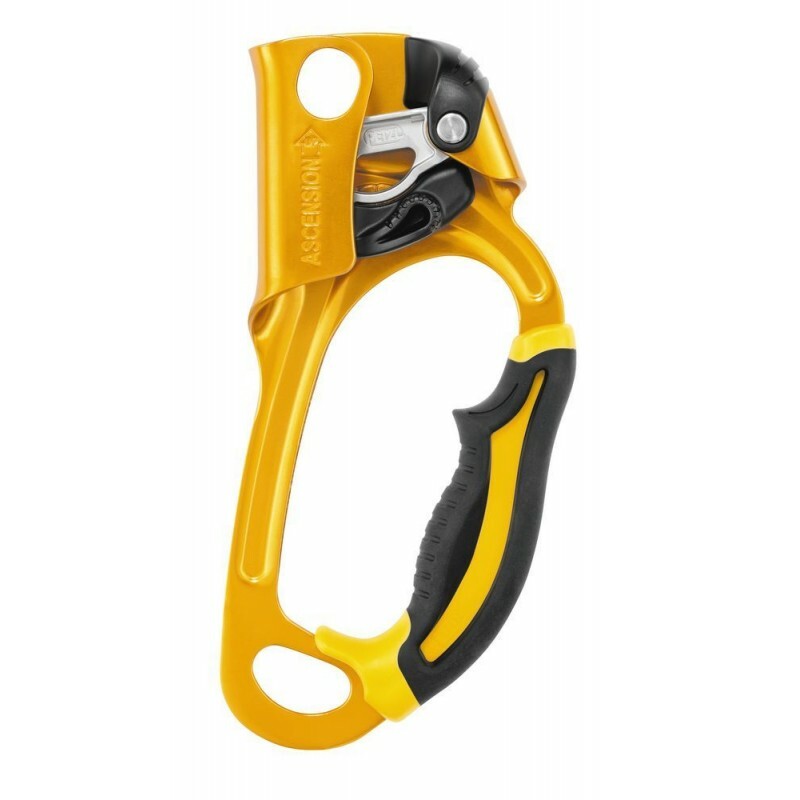 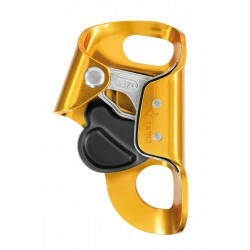 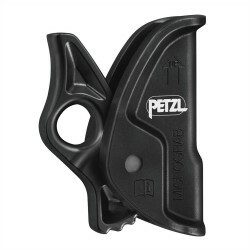 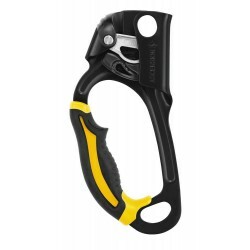 Related product: versatile carabiner available in straight or bent gate versions. 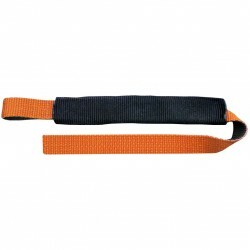 Is available as an accessory: adjustable webbing foot loop. 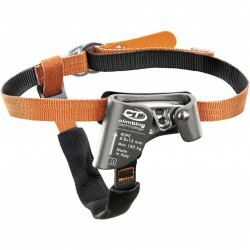 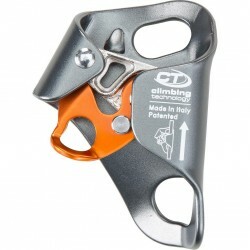 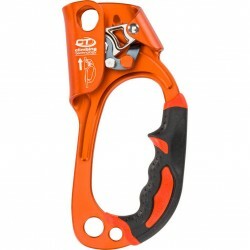 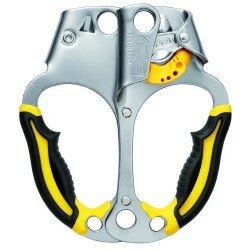 Is available as an accessory: adjustable cordage foot loop suitable for caving. 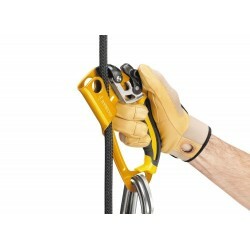 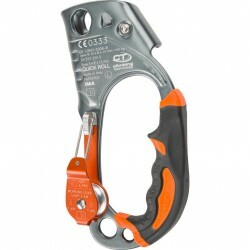 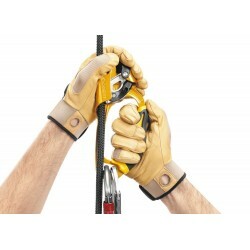 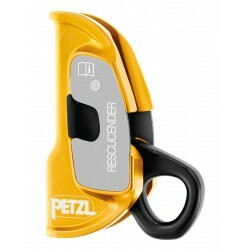 Related product: connection lanyard designed for rope progression.